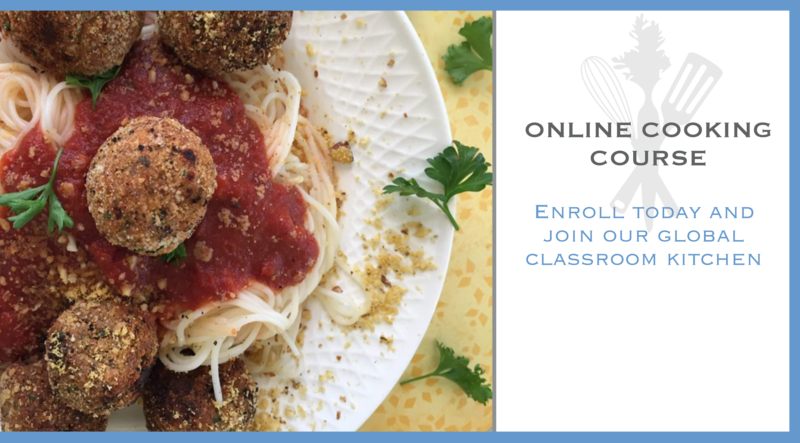 Almost Vegan Cooking School is an online education for students worldwide. Our school began in 2011 and more than a thousand students attended class here in my home kitchen. To handle the growth and extend our outreach we hired a professional crew to film and produce, Almost Vegan™, which is a Six Step Cooking Introduction Course to Plant-Based Foods. We became a non-profit charity in 2018 through a team effort of support directly from our students and community leaders. We are a school of volunteers dedicated to helping you with this major transition. You are the reason we are here. This is a cooking adventure and we want you to enjoy the process. We have several ways to help you get started. 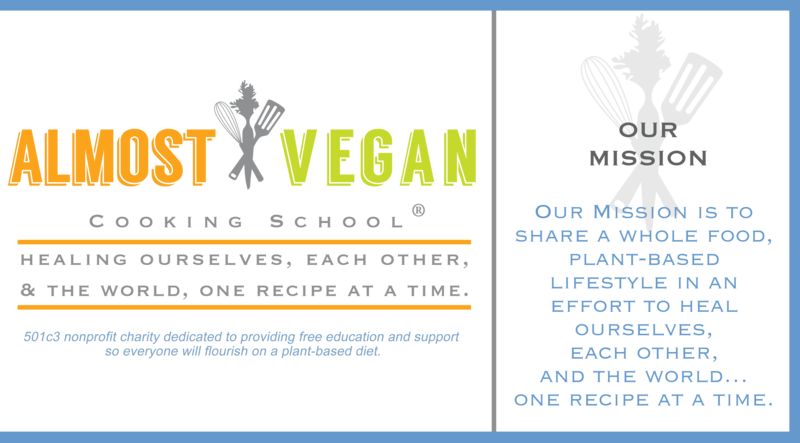 First, begin with our online educational cooking course, Almost Vegan. This is a special series of six lessons to help you understand the core components of a healthy plant-based diet. 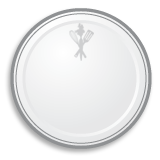 Once you register, you may view the video cooking classes at your own pace, as often as you like. You can also download the six lesson packets that include 55 recipes and instructional cooking charts. The cost is a one time fee of sixty dollars. 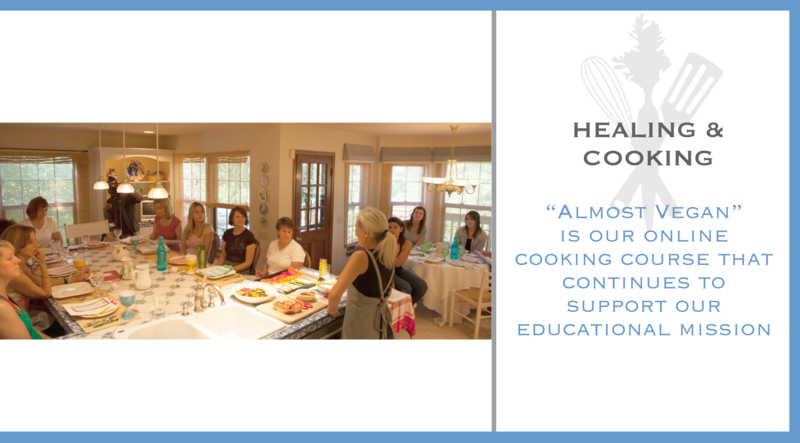 Secondly, for all our Colorado students and newcomers to our website, I won’t be teaching in person but you can still learn and attend class weekly through our new YouTube Cooking Channel. 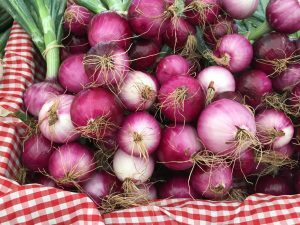 Be sure to sign up for our recipe blogs and our monthly cooking syllabus for inspiration and support. Welcome to our 21st century cooking school. We are so glad you are interested in plant-based cooking.